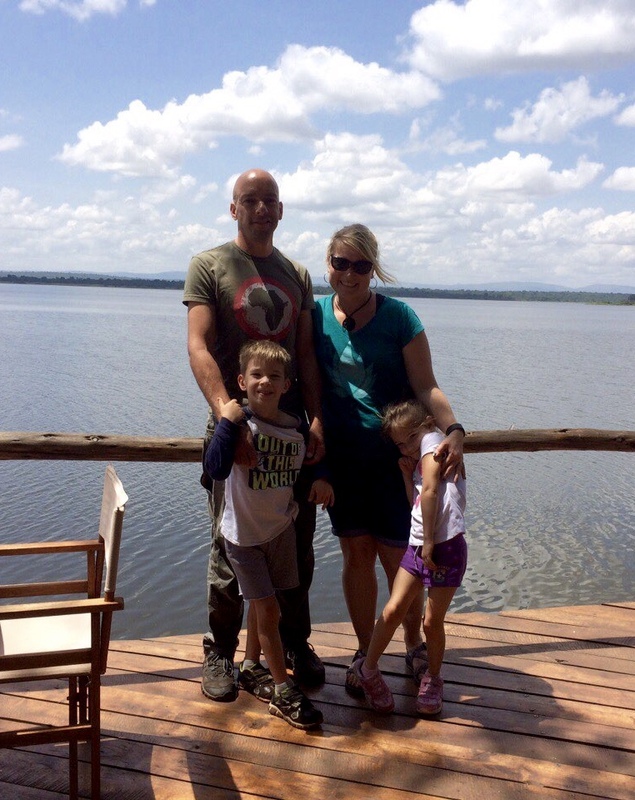 Ashlee Brown Blewett over at Youshare Project surfed by this blog a couple weeks ago and asked me to contribute a piece about our adventures abroad. The Domestic Departure story is now featured at Youshare, and a second article on my experience with traditional tattooing will appear November 3! You may recognize much of the writing (because I severely plagiarized myself), but what an honor to submit our story. Jump over and check it out, and be sure to read some of the other articles they’ve published, featuring “true, personal stories about life-shaping events or experiences”. It’s a fascinating network that connects the human spirit, something our world is starving for. 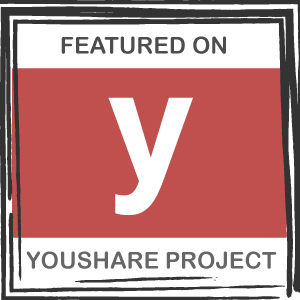 If you like an article you’ve read or find one provocative, give it a heart and/or a comment at Youshare Project- these are the discussions that need to happen! Thanks, Ashlee, and thank you, faithful readers, for keeping up with Domestic Departure- if you weren’t reading, I wouldn’t be writing! Sorry for the delay between posts, but things have been busy here over the last few weeks. I’m leaving tomorrow to bring a school group for six days to a national park in Sumatra. We’ll be goofing around and doing some environmental science (read nerdy) research in the rainforest. Could you ask for a better location? 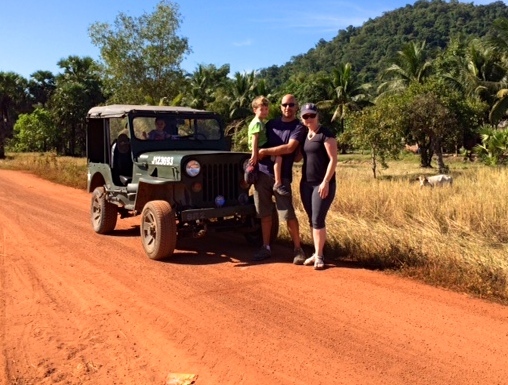 I return on Thursday, but leave with Sarah, the kids, Sarah’s sister and some friends on Saturday for our spring break week in Borneo- more rainforest and beach with scuba diving. I’ll be back on the horn soon with full reports. Take care, everyone.